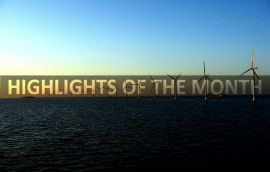 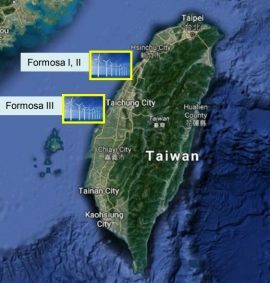 Taiwan Further Jeopardising Offshore Wind Plans? 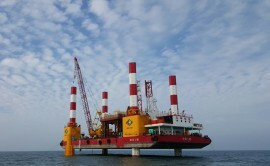 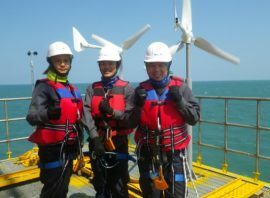 Taiwanese government watchdog, Control Yuan, has issued a report which is said to point to a number of shortcomings in the country’s offshore wind development plan, according to local media. 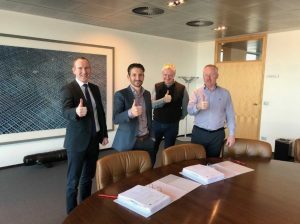 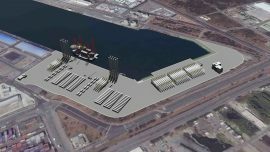 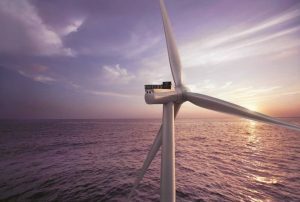 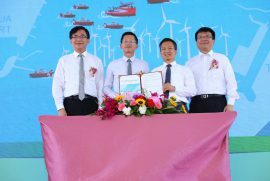 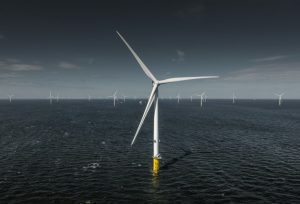 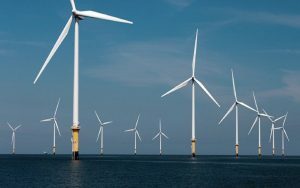 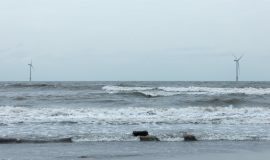 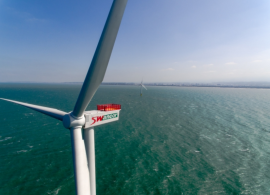 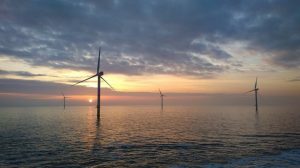 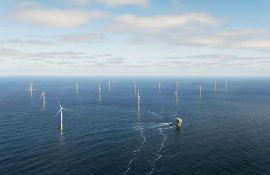 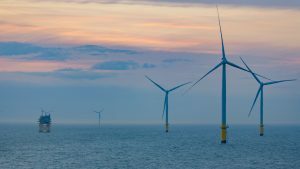 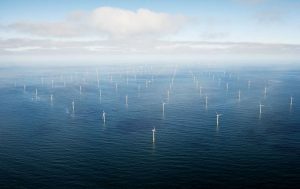 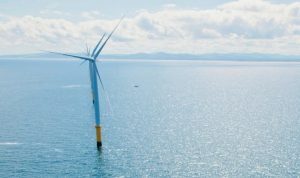 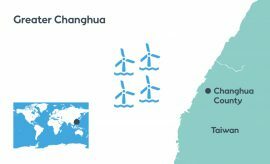 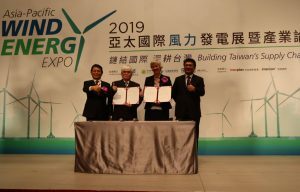 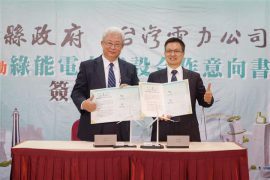 Taiwan’s Ministry of Economic Affairs has awarded Ørsted the right to connect 900MW offshore wind capacity to Taiwan’s power grid.